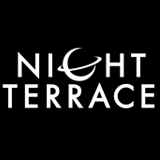 Looking to do something tonight in Sydney? Of course you are. Don’t even bother answering. I know how you think. 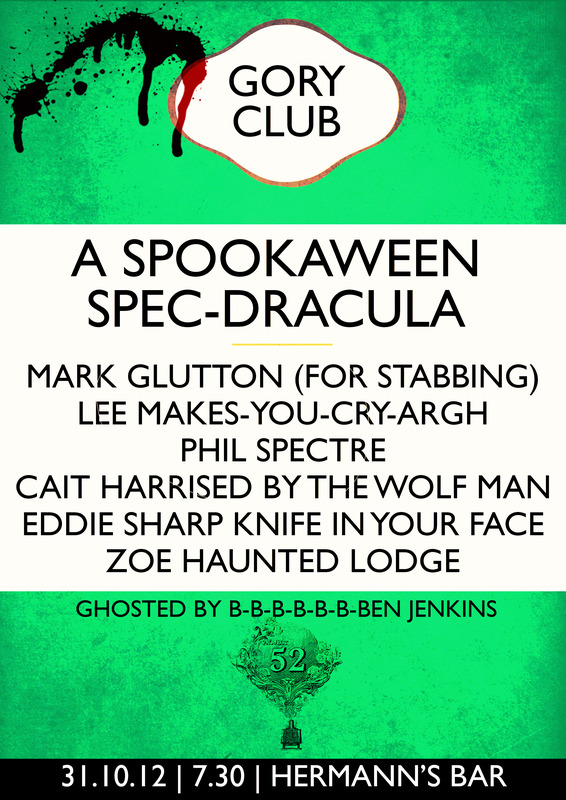 At 7pm tonight, I’ll be appearing alongside the superior talents of Ben Jenkins, Mark Sutton, Phil Spencer, Cait Harris, Eddie Sharp and Zoe Norton Lodge in the Halloween edition of Story Club, a regular night in which young comics tell stories based around a particular theme. It being All Hallow’s Eve*, the theme will be a scaaaaary one. Imagine I just said ‘scaaaaary’ in a scary way. But if you’re not in Sydney, I’ve still got things to entertain you! 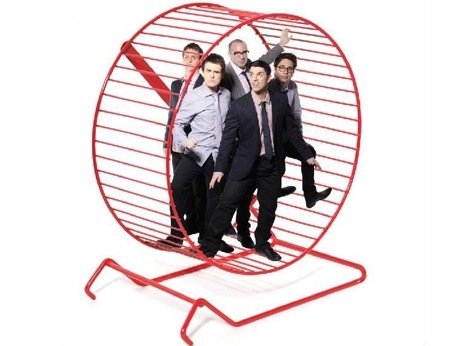 Be sure to watch The Hamster Wheel at 9pm on ABC1 tonight. I didn’t make it or anything, but I was totally in the room with the people who did make it. Or, rather, the room next to the people who— look, just watch it, okay? But there’s more! Today saw the release of the latest Hell Is For Hyphenates, my film-themed podcast. If you’ve never heard it before, this is a great one to jump on board with. Myself and my co-host Paul Anthony Nelson are joined by film festival director Mathieu Ravier to debate To Rome With Love, Frankenweenie, Argo, Killing Them Softly, Lawless, Hail, The Intouchables, I Wish and The Words, and out the careers of two extraordinary filmmakers. You need to either click here, or search iTunes for “Hell Is For Hyphenates” and hit subscribe. If you end today completely un-entertained, you have nobody to blame but yourself. 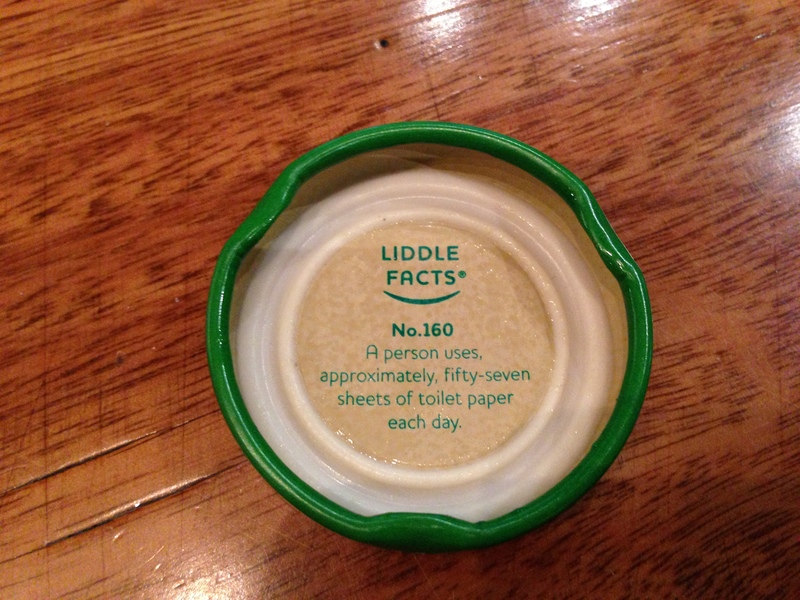 Thanks, Liddle Facts, the factoids printed on the inside lids of a certain brand of fruit juice: this is exactly the sort of image I wanted in my head as I was eating my lunch. It’s nice being friends with talented people. 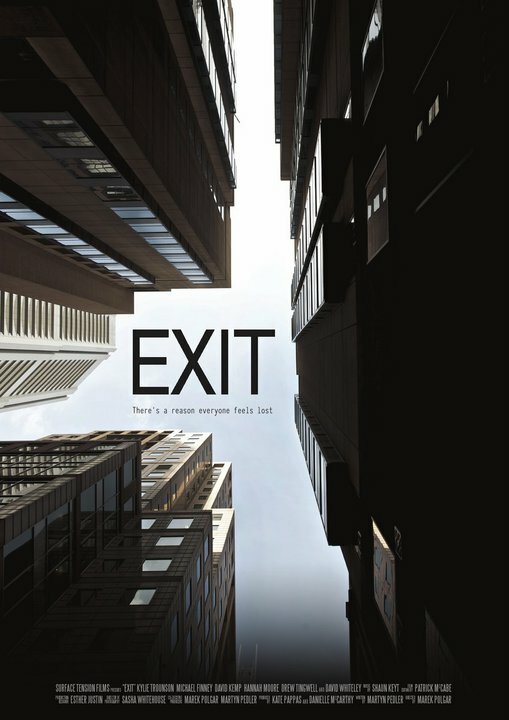 Earlier this year, I was lucky enough to see a screening of a new Australian film called Exit, written by my friend Martyn Pedler. I was excited, not just because the film itself was incredible, but because it did everything I’ve long said Australian films should be doing. With no way to compete with the likes of the US or the UK in terms of budget, it’s baffled me why Australian filmmakers don’t make extremely high-concept, left-of-centre films that put the idea front and centre. The concept is this: a group of men and women walk an imposing city, opening doors and searching for the city’s elusive exit. They are trapped in a maze, and believe there is only one possible way out. And one woman thinks she’s found it. 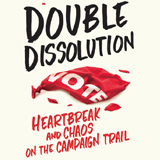 It’s a somewhat surreal, somewhat dystopian fantasy, but even those descriptors don’t quite sum it up. Every time I go to compare it to a filmmaker or film, I pull up short. Sure, you can identify many of its influences, but the film is so original it stands undeniably on its own feet. I’ve been dying to see it again, but I won’t be able to for the moment (unless I fly to the US). Americans and Canadians can view the film using VOD, or they can purchase it for $9.99 on iTunes. Trust me on this one. It’s a cracker. Sydney folks! If you’re free tonight, come down to the Dendy Newton cinema tonight at 6:30pm (although check first to see if tickets are available) for a special advance screening of the new Australian movie Hail. The movie itself is incredible, but if you attend this screening, you get to see director Amiel Courtin-Wilson, producer Michael Cody and star Daniel P Jones in conversation with Animal Kingdom director David Michôd. And I’ll be there as well, doing introductions and the like, but that’s less of a drawcard. Wave your hand manically enough and you may get to ask a question yourself! No superhero franchise is truly whole until it becomes a trilogy, and sometimes not even then. But the makers of the Viggo Mortensen-starring Looking For Magneto, and its sequel, the Carey Mulligan vehicle Looking For Spider-man, have rounded off their series with the biggest instalment yet: Nicole Kidman in Looking For Batman. Some long-standing arcs from the first two instalments are finally (and very subtly, I might add) paid off.